Medical Mass is a new hybrid of Critical and Medical Madre. 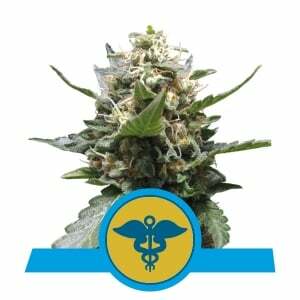 It's a predominantly indica strain with a lot to recommend it, and a solid genetic background that combines some of the best traits of Royal Highness, Royal Medic, and Critical Mass. Medical Mass brings high levels of CBD and equal levels of THC to the table, along with large yields and a compact structure. 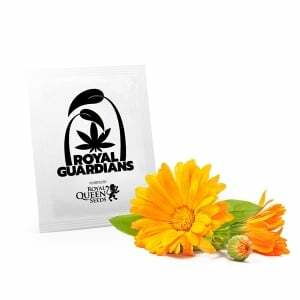 Given this strain’s mild psychoactive nature, it is an ideal choice for medicinal users seeking relief without an overwhelming high. CBD is known to provide a host of therapeutic benefits, and is said to mediate the effects of THC. As a result, Medical Mass’s nearly 1:1 THC:CBD ratio provides a synergy of effects that boosts the medical potential of this strain. 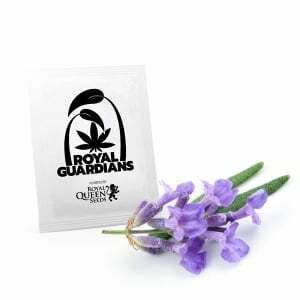 Flavour-wise, this strain has a deep, rich, almost honey-like sweetness to it, accompanied by a bouquet of complex aromas. It isn't cloying or overpoweringly skunky, so even recreational connoisseurs will be won over by the cocktail of aromas unlocked once the buds are vaped or combusted. Thanks to its Critical genetics, this hybrid is quite easy to grow and will thrive both indoors and out. 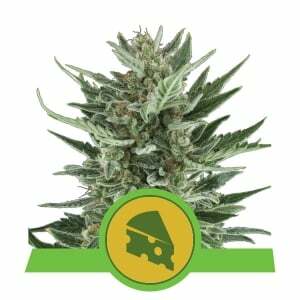 Its short height of only 60–100cm makes it a very manageable plant for indoor growers who don't have a lot of space to devote to a large grow room. Its yields are impressive, churning out 500–550g/m² indoors. Plants grown outdoors can reach up to 1.5m in height, and will yield 500–550g/plant of dried bud. This makes Medical Mass a great option for guerrilla growers and other discreet outdoor gardeners. 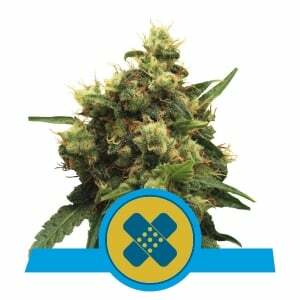 This strain has a short flowering time of between 7–8 weeks and can be harvested outdoors around the end of September. 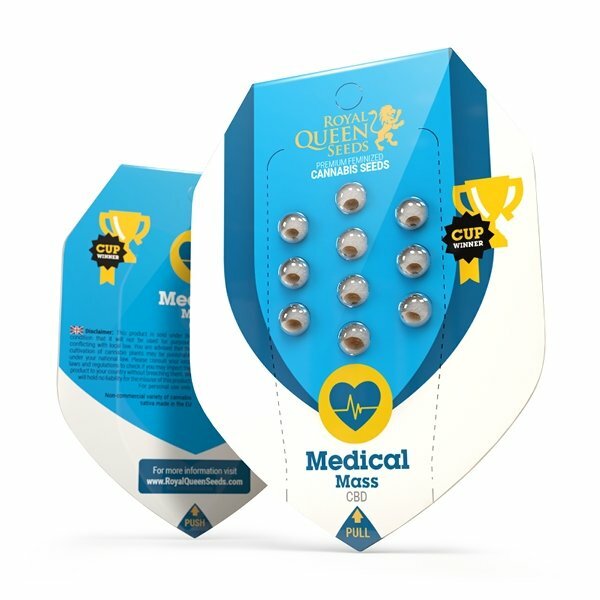 A speedy bloom period, short growth pattern, and high CBD content make this strain just about ideal for medical cannabis users looking to grow a consistent supply of their own medicine. Comment : Nice build up, strong and resistant to pest. It responded great to scrog growing in a small growing closet with leds. Nice high and really productive as therapeutic cream. Comment : First time for me...two of three started to grow. I come back later and review the result. Comment : Article livré rapidement avec des petits cadeaux en plus . Hâte de voir le résultat . 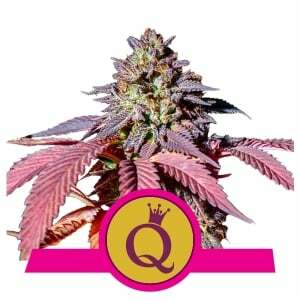 Merci Royal Queen seeds. Are these seeds feminized and if not can I purchase just feminized seeds of this strain please? Thanks Brad. Si può usare anche per fare infusi o va solo fumata? We only have two CBD Strains Autofeminised. Stress Killer and Fast Eddy. All the rest are feminized. quante ore di luce bisogna dare a questa pianta ?